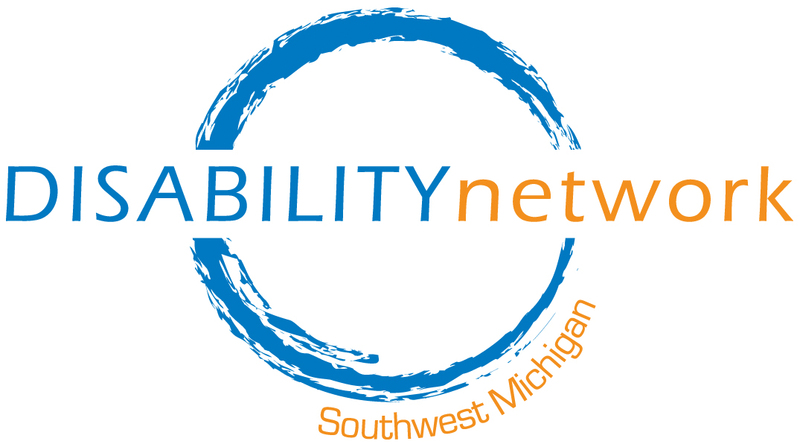 If you shop at a SpartanNash owned store (D & W and Family Fare in our area) your receipts can be part of a donation to Disability Network. This is a very simple system – you don’t have to sign up for anything – just give us your shopping receipts! 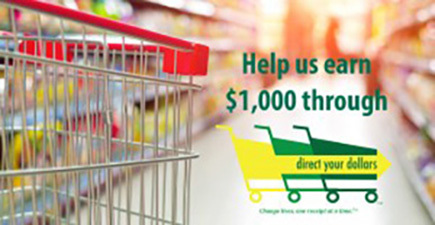 We’ll collect receipts until we have $150,000 in Direct Your Dollars and then we’ll turn them in to receive a donation of $1000 from SpartanNash!